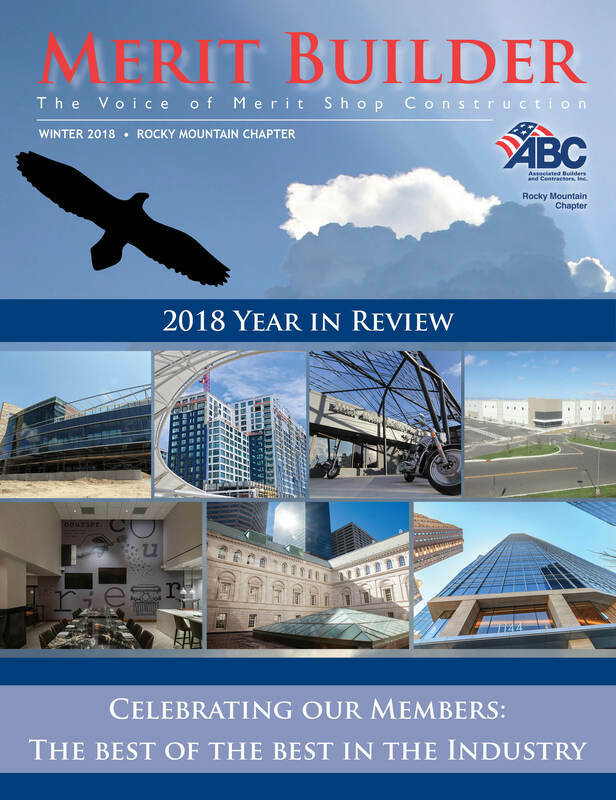 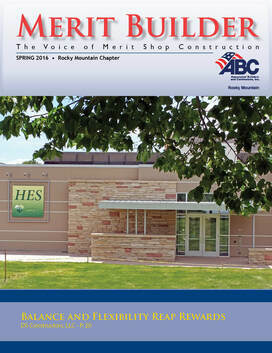 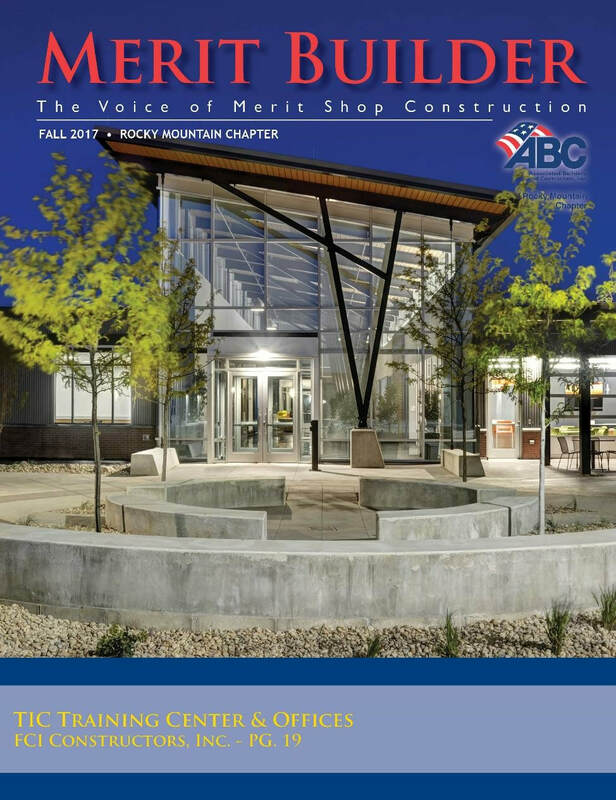 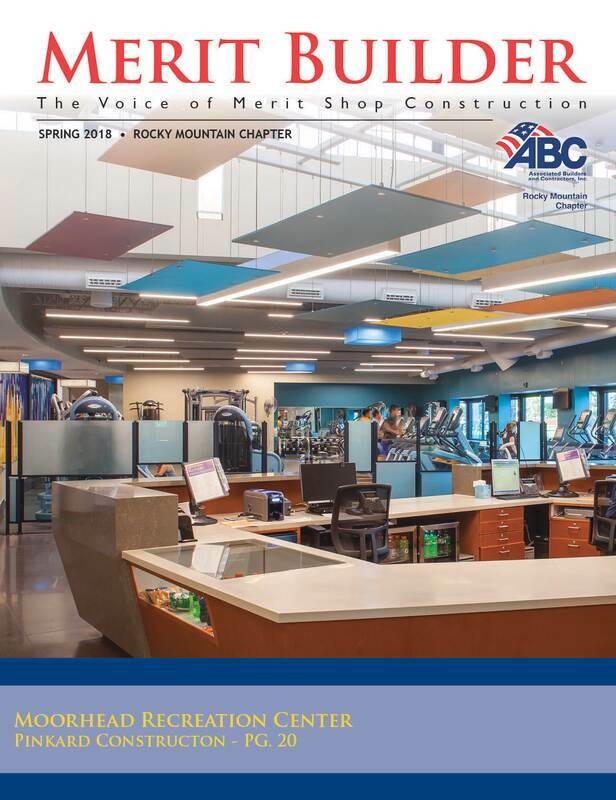 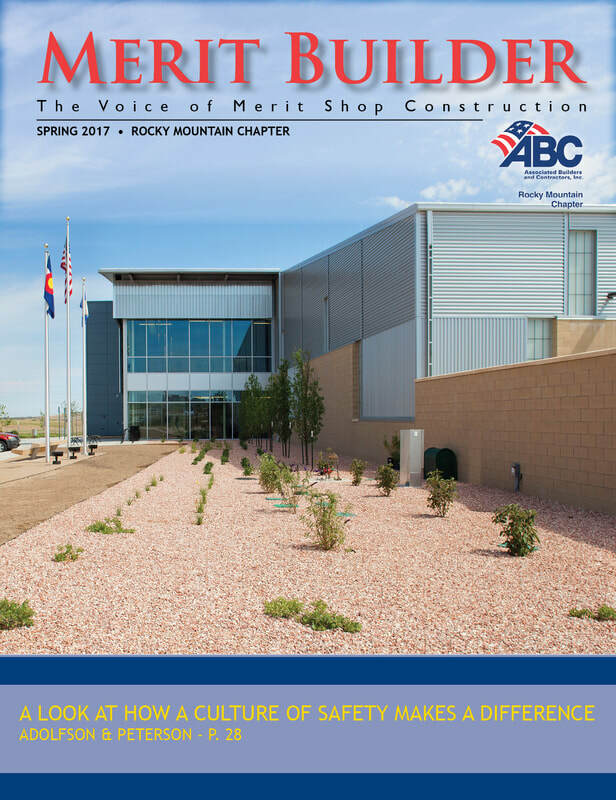 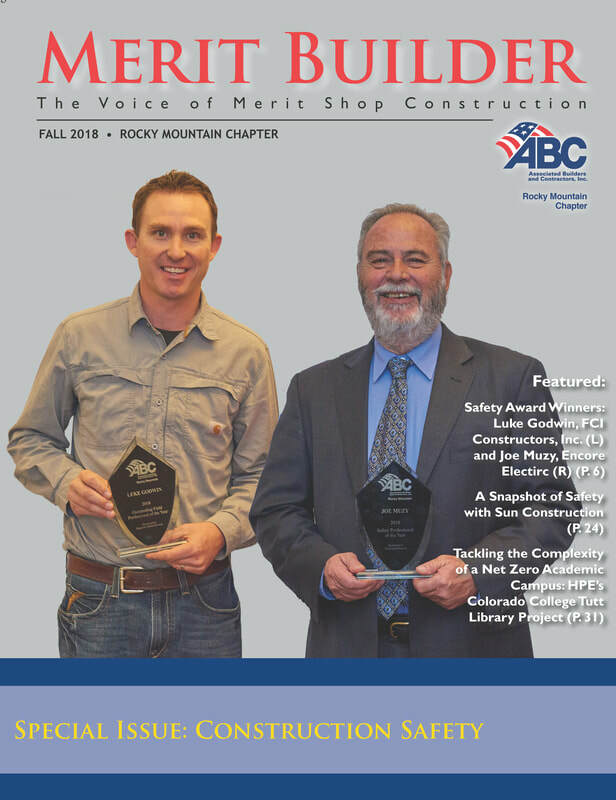 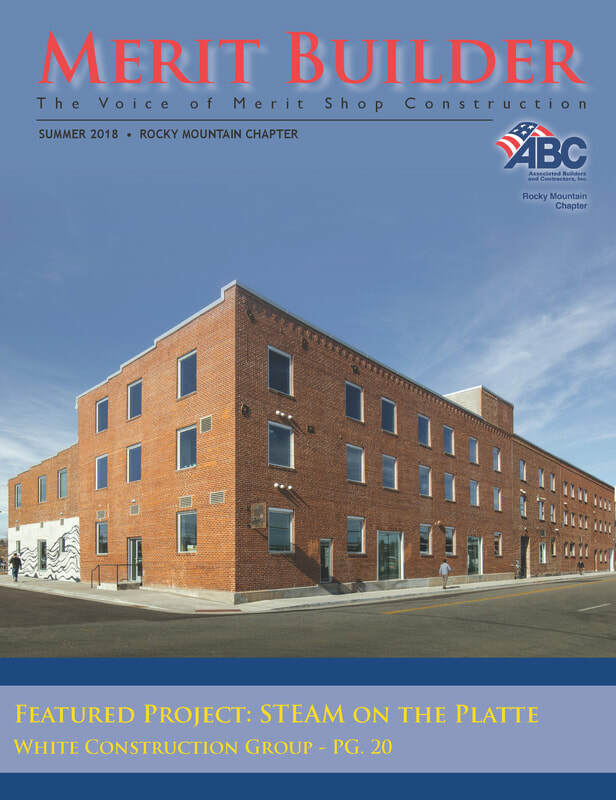 The ABC Rocky Mountain Merit Builder is a quarterly publication that serves to inform members about important news in the industry. 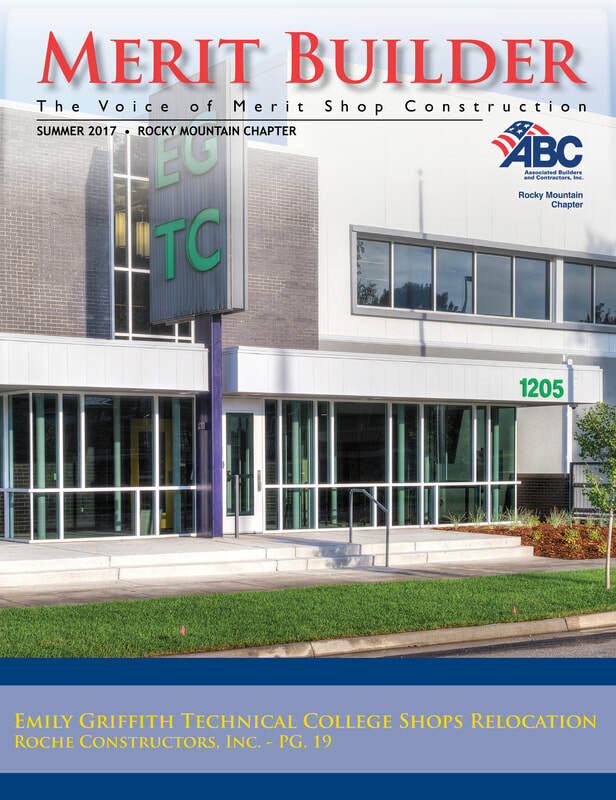 ABC members can submit articles free of charge. 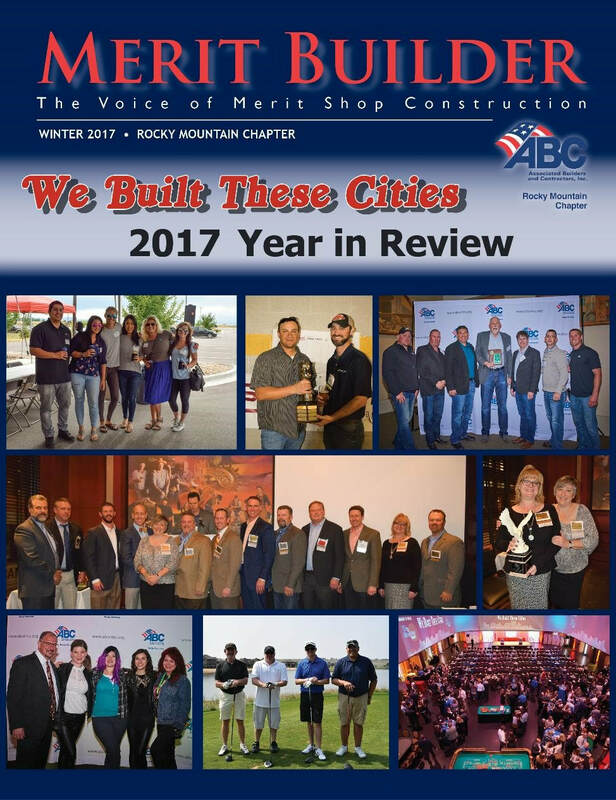 Click here for more information about advertising and article submissions.